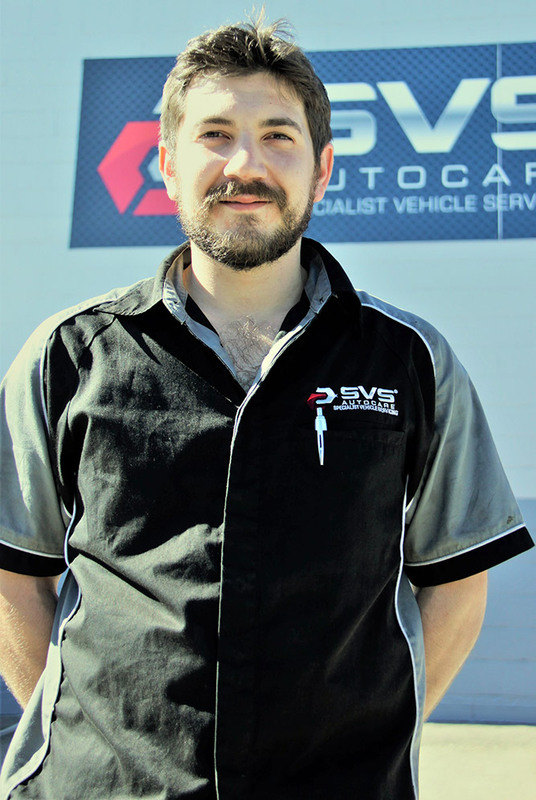 Giacomo, affectionately known around the office as “Jack”, began his mechanics apprenticeship in Florence, Italy and has now been in the industry for more than 10 years. This is one technician who knows his way around an engine with his eyes closed and he gets a real thrill out of tackling the bigger jobs like engine rebuilds and timing chains. There’s no job our Jack can’t take on with gusto.